Toronto Senior Care’s mission is to provide the very best possible elder care services in the broad Toronto area. Our elderly care services assist seniors in living independent and enriched lives. Toronto Senior Care is one of Toronto’s leading providers of high quality and highly reliable senior home care support services. We provide senior care home support on a tailored basis to seniors who have physical and/or cognitive challenges. 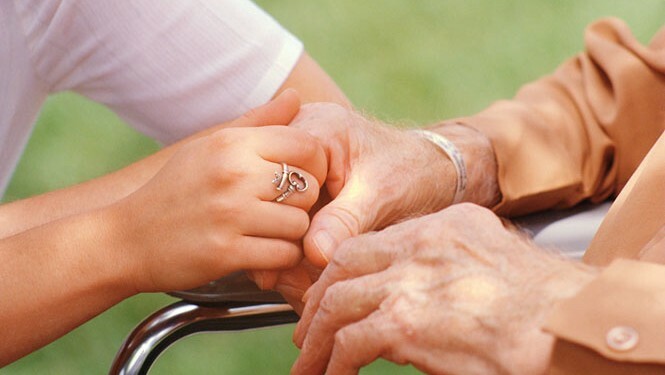 Our elderly care services are not only used primarily by private families but also by many hospitals, nursing care homes, retirement residences and assisted living facilities. We are here to serve seniors in the most compassionate, most reliable and most flexible ways possible so that they get best of the best care. 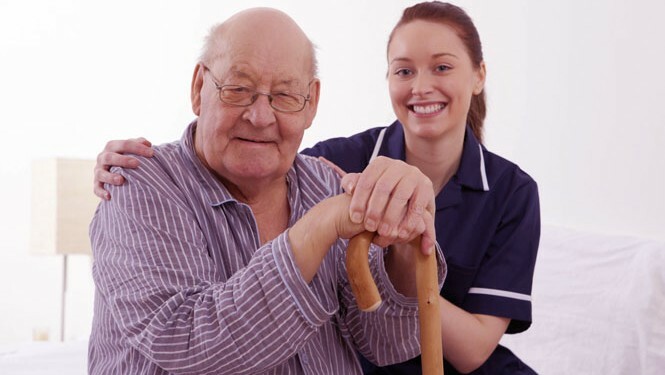 All care is based on a no-charge Home Care Assessment and documented care plan approved by the senior or their family. We offer elderly care services tailored to each person ranging from a few hours a day up to 24 hours a day. We offer hourly care, 24 Hour Senior Live-in Care, and overnight elder care in Toronto. Our elder care services include companionship, medicine reminders, meal preparation, light housekeeping, bathing and dressing assistance, transportation, personal hygiene and much more to render best care to each individual.